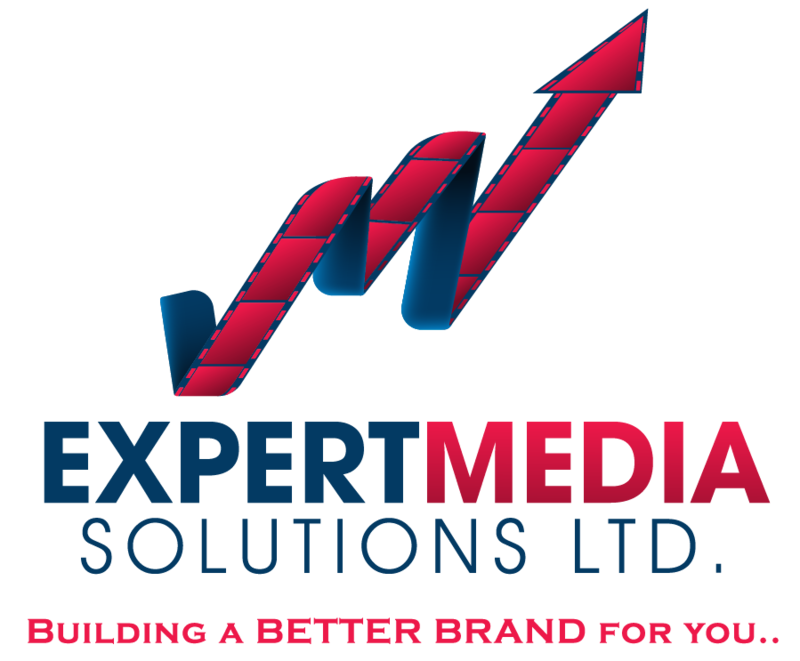 Expert Media Solutions Limited | Building a BETTER brand for you! Email, Text & Voice Broadcasting! Radio ads don't have to be boring and basic! Click here to find out how creative we can get with your product! Click here to go to our Portfolio Page. You can hear some of our work and read some testimonials from our clients. Maybe it'll jump start a creative idea! Video ads add that appealing visual aspect to your marketing campaigns! Our team of visual artists are awesome! Click here to go to our Portfolio Page. You can view some of our work and read some testimonials from our clients. Maybe it'll jump start a creative idea! Social Media is all the rave! Enhance your company's social presence by beefing up your social platforms! Direct marketing at its finest! Don't have a customer database? We can help you create one! Send a Text, Email or Call to your customers! We've been in this for a couple years! Haven't heard of us?... We're sure you did!